Madame Thouret had no trouble identifying her husband's body. What puzzled her was that he was wearing light brown shoes and a garish tie she'd never seen before. Maigret masterfully reconstructs the secret life of a vulnerable man who has made a desperate attempt to evade the failure and isolation of his rigidly conventional life. 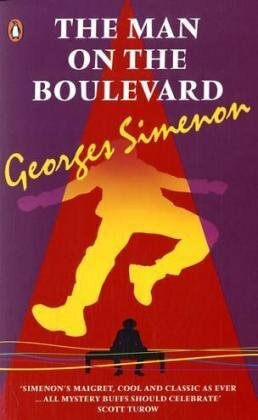 About the Author&colon; Georges Simenon was born at Liege in 1903. He published over 160 books and his work has been admired by almost all the leading French and English critics. His books have been translated into more than 20 languages and more than 40 have been filmed.